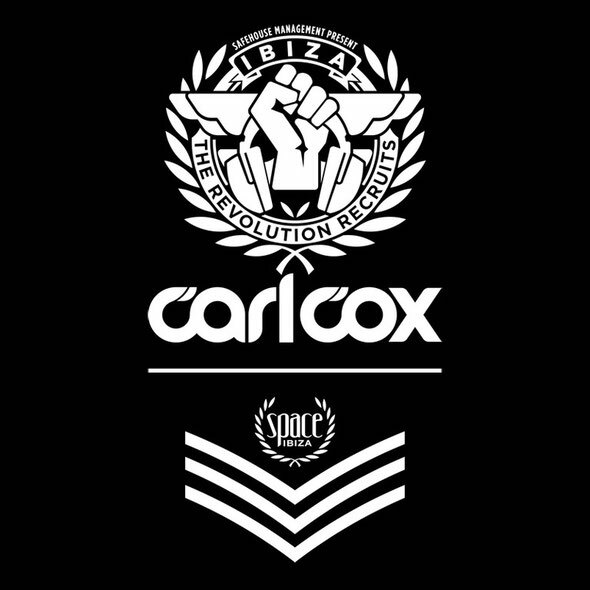 Following on from our June 19th news below, in celebration of his 50th birthday, Carl Cox will also do a FREE birthday party at Sands Beach Club and Restaurant on Monday 30th July, together with Pete Tong, Igor and DJ Antz. The highlights of the Tuesday, July 31st birthday party at Space Ibiza will now be broadcast by BBC Radio One as an Extended Essential Mix. This will get broadcast a few days later on Friday, August 3rd, from 11pm to 3am. 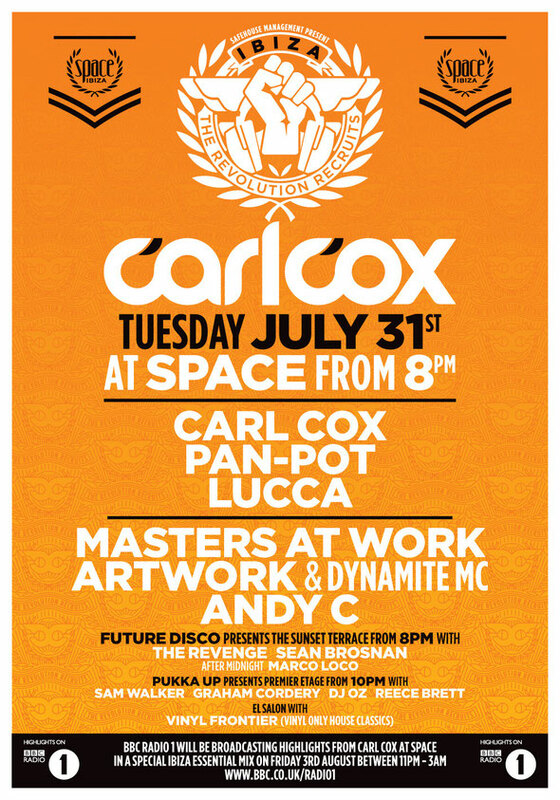 Masters at Work’s show at Space Ibiza for Carl’s party is one of only seven scheduled performances announced by Masters At Work - ‘Little’ Louie Vega and Kenny ‘Dope‘ Gonzalez - for 2012. The two native New Yorkers celebrate 20 years of innovative dance music defined by their inventive production style and imaginative feel for different musical forms. 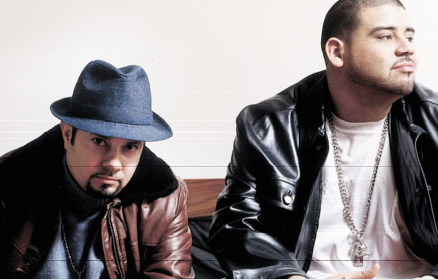 With more than 1500 original productions, remixes and side projects, they have amassed an overwhelming body of work that mixes everything from house, hip hop and funk to disco, Latin, African and jazz – effectively dissolving the barriers between genres. Although everyone knows their production with India, ‘To Be In Love’, check below for one of our all time favourite Masters at Work productions, the incredible ‘Backfired’, again with the beautiful vocals of India.